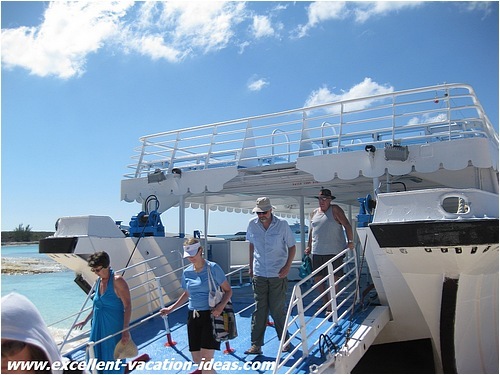 Great Stirrup Cay Bahamas - Is this one of the ports of call on your next NCL Cruise? 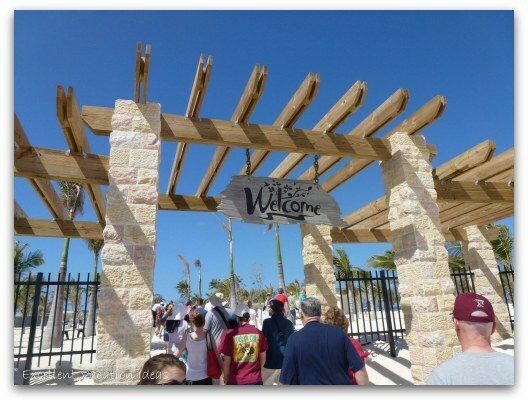 Great Stirrup Cay Bahamas is NCL cruise lines private island. Below we have listed what we think the Pros and Cons are of the island, and shared our experience on the island. You can also share your experiences at Great Stirrup Cay. Most people that I talked to enjoyed the day. They took it as a huge beach party and got some sun. They said the food was ok and the bartenders were great! As of March 2012, NCL is in the middle of a $20 million renovation of GSC. We visited while on the NCL Pearl and were shocked at how many changes they have made. It looks great but is a completely different experience than how it was before. If you aren't beach people then you get the ship to yourself! NCL Cruise Lines private island, in my opinion, is not the best private island of the cruise lines. Now having said that we have only visited Great Stirrup Cay twice, Royal Caribbean's private island, Labadee, and Disney's island Castaway Cay. Hopefully the $20 million renovation they just announced will improve it and make it a great cruise line private island. 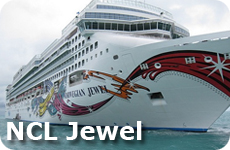 Recently on a cruise on the Norwegian Jewel, our last day was spent at GSC. As we aren't big beach people, we planned for it to be another sea day. We slept in and then took a late tender to the island. It was great going over as there were only 10 people on the tender. However coming back we had a long wait. We only went over to check it out as we were there before while sailing on the NCL Dawn in 2006. We took a lot of pictures and watched the kids and some adults on the Hippo slide, wandered through the small straw market, and that was about it. We spent a day on the beach on one of our other ports of call and were happy that we chose to do that instead. 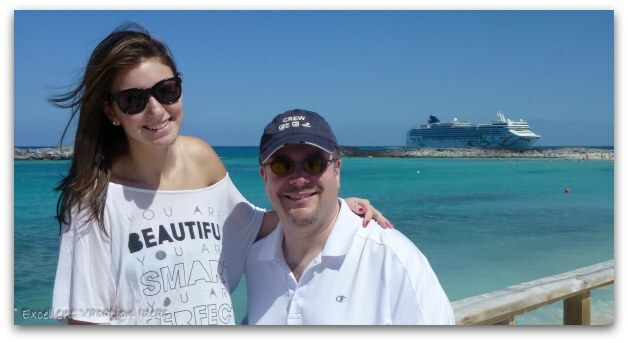 We returned to Great Stirrup Cay Bahamas while on the NCL Pearl in March of 2012. They are almost finished the $20 million renovations and we have mixed feelings on the changes. We decided to do what we usually do on GSC days, sleep in and then take a late tender over to see the changes in the island. It was a really rough night before on the ship as the waves were pretty high. When we arrived at GSC the Pearl was rocking in the waves, even on the anchor. The crew was unsure whether we could get over to the island on tenders. After some consideration and a trial with the tenders, they decided it was safe. So we took a later tender over and were really surprised at the changes. The tenders now go through a channel to an area to the left of the beach. The tender area is better than before as it doesn't come right up onto the beach and take up a lot of the beach area like before. Our first impression was how bare it all was. I missed the vegetation that made it feel like a "desert island". There are many more beach chairs and activities but a lot less shade. We stopped for a photo and then got something to eat. 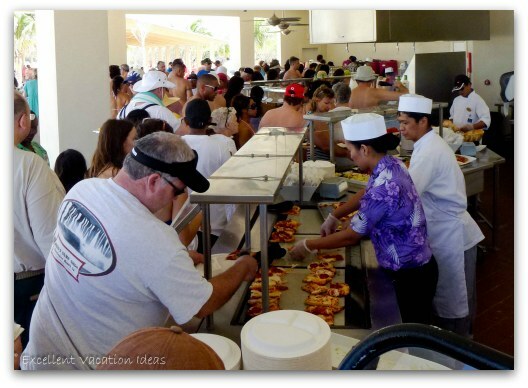 We were happily surprised by the food options as they were much more than just hamburgers and hot dogs as with most cruise line private islands. You could have pizza, salads, chicken, sandwiches and much more. So we grabbed some lunch took some photos and were back to the quietness of the ship! While the island isn't finished yet, I think that Great Stirrup Cay will be a great private island experience for guests of NCL ships. 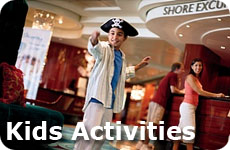 Check out the Activities available on Great Stirrup Cay. I liked the island because it's a beach stop. I think they need a little more beach so passengers can spread out more. I felt like people were sitting in my lap that were next to me. However, the place did what it was supposed to and it was a relaxing day on the beach. The bar service was fantastic. The music coming back to the ship being spun by DJ Jean was great. I wish she was there earlier so there could have been an afternoon t-dance that would have gotten more attention. If you wanted vodka you did have to go over to Jerk's bar to get it, which was a drawback. However, that's strictly drinking talking. NCL loved my bar bill! Ha ha! The Hippo slide looked fun but I couldn't get anyone to go on it with me so I didn't bother with doing it. I bet their renovations will include more activities to do on-shore. I wanted to go exploring up by the lighthouse but they had it closed off. You also can't go on the rock wall on the left side of the beach any more (which is when looking at it from the ship). 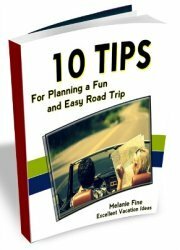 It's a great stop. Does the infrastructure need a little sprucing up? Yes but I'm not slamming the island at all. It's a great place to hang out and have fun with your fellow cruisers! 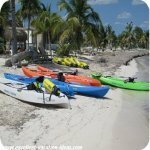 There are many tours to choose from in Costa Maya - from the ship excursions to private beaches We chose a private beach day at Maya Chan. 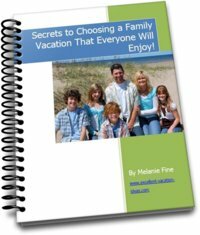 Check out our experience there. 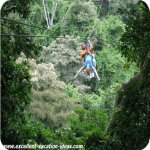 More information on things to do in Roatan. 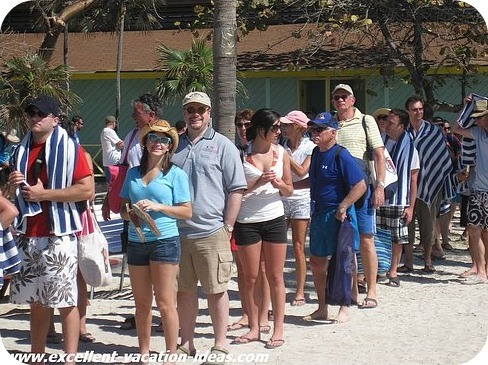 See how others have enjoyed their day in Roatan while on a cruise or share your experience. .